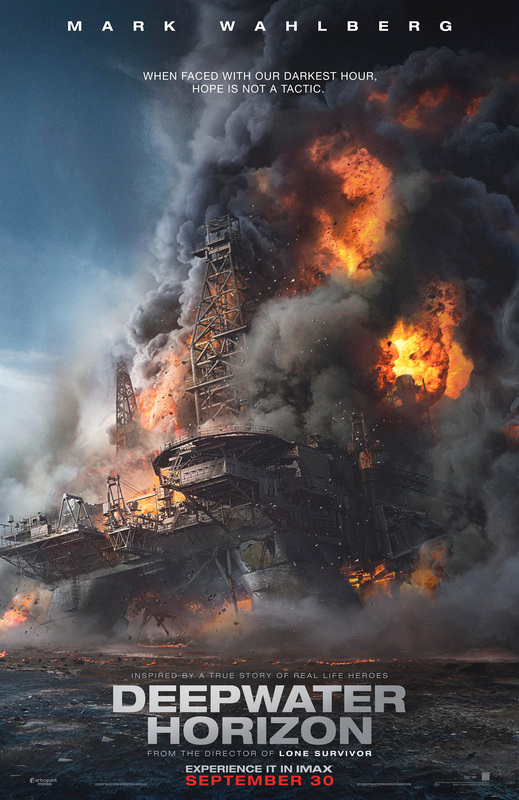 Peter Berg’s doomed oil rig Deepwater Horizon plunges into the sea in explosive new poster for the director’s upcoming ensemble drama. While the infamous BP oil spill that ensued occupied international headlines for months – if not years – Berg’s high-profile picture circles back to those precious moments before the biggest man-made disaster in human history. In spotlighting the brave men and women that experienced the event first-hand – not unlike Patriots Day, which also heralds a collaboration between Berg and Lone Survivor star Mark Wahlberg in 2016 – Deepwater Horizon features an all-star cast headlined by Wahlberg, Kate Hudson, Kurt Russell, John Malkovich, Dylan O’Brien, and Golden Globe-winner Gina Rodriguez. Matthew Michael Carnahan and Matthew Sand are the brains behind the screenplay, and it’ll be fascinating to see how the scribes build a compelling character drama around such a momentous event. 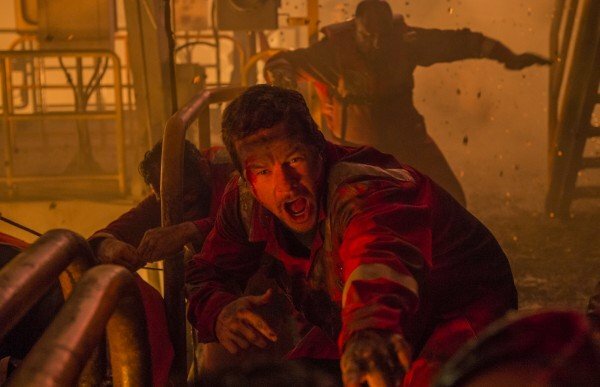 Deepwater Horizon will make shore on September 30, when Berg’s true-life thriller will also release via IMAX.